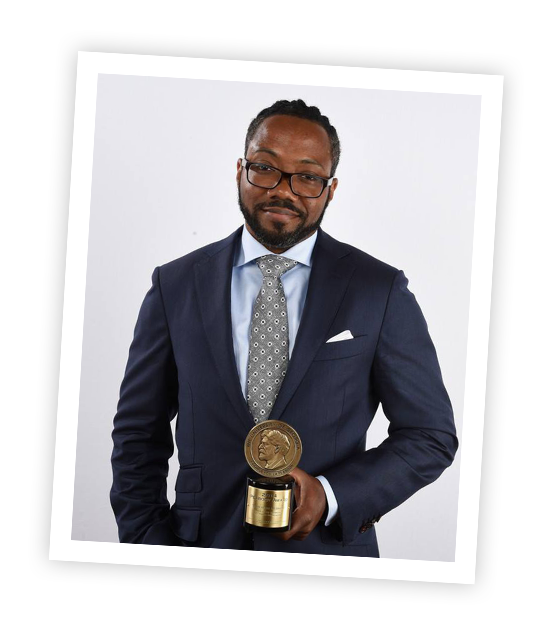 Al Letson | A Renaissance Man; playwright, performance poet, writer, actor and Host and Executive Producer PRX and NPR's of State of the Re:Union. Renaissance man; Public Radio & Podcast host, Playwright, Comic Book Author, Performer, Writer, Actor, and HUMAN. In addition to the radio show, Letson works as a professional playwright, and actor. He has also published comic books and podcasts. Soul-stirring, interdisciplinary work has garnered Al Letson national recognition, critical acclaim and devoted fans. Get in touch to learn more about the work that Al is doing form coast to coast, including performances, broadcasts, and more. Soul-stirring, interdisciplinary work has garnered Al Letson national recognition, critical acclaim and devoted fans. Early in his career, Letson established himself as a heavyweight in the Poetry Slam Movement, which reaped artistic credibility and renown. He has performed on a number of national, regional and local stages, including such venues as HBO’s Def Poetry Jam, and CBS’s 2004 Final Four PreGame. While his many interests are diverse, the common theme in Letson’s work is his effort to bring people together. By examining difficult topics and influential historical themes, Letson strives to focus on our common humanity—and always present a production with consummate artistry. Al Letson is a Renaissance Man. Get in touch.